When you are picked to open for B.B. King before you are 13 and do so for about 20 concerts, I think you you might be on track to be one of the best blues guitarists we might ever see. 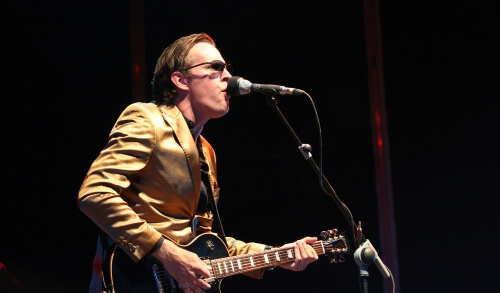 Joe Bonamassa has been making his guitar cry the blues since the 80's and is one of the pinnacle musicians of American blues rock music. Don't miss your chance to see Joe Bonamassa and his musical blues interpretation of "the life and lore of the guitar" live and in person.